It was a slow shift, as I was pretty much working blind. At this stage I was more or less trying to find suitable subject matter to photograph with the 5×7 Cambo view camera. I was slowly finding my feet photographing Adelaide as a place, and I didn’t really know what I was doing in terms of a topographic photography of altered landscapes in Adelaide. The initial steps to topographics came to a halt as I gave up photography to concentrate on my academic studies. 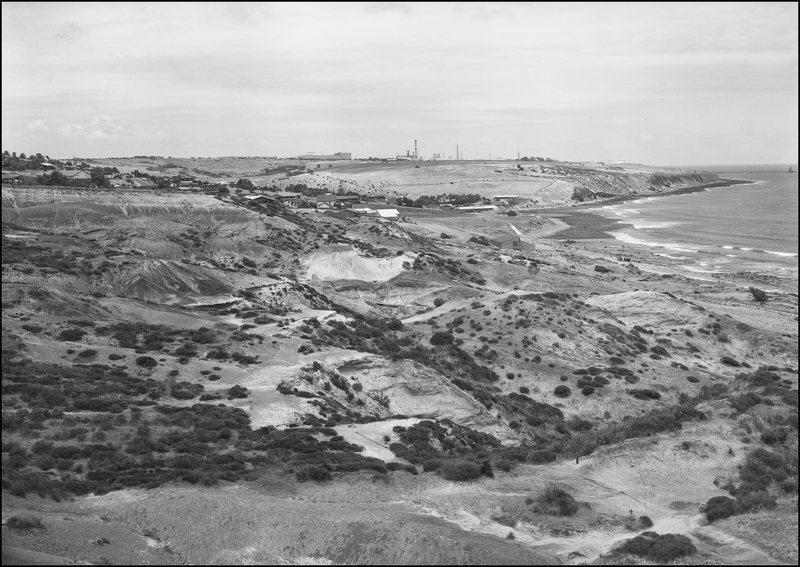 My understanding about a topographic photography of altered landscapes came latter, after I had returned to photography from a long break from photography whilst I was doing a PhD at Flinders University of South Australia and working full time in Canberra.